Size: To 3 in wide. Notes: Lance leaved; multiple flower heads on branches off main stem. 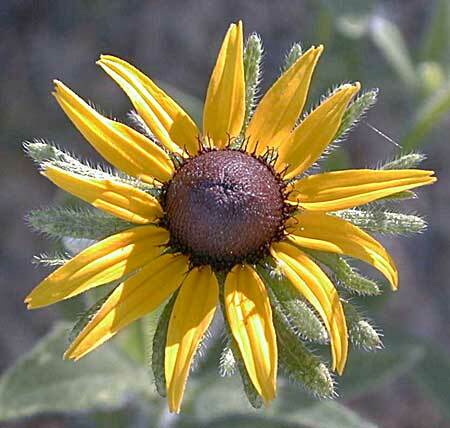 8 species of Helianthus in Arizona.